We tuck away the memories from our formative years, preserving them and reconnecting with them, sometimes in heady bursts of nostalgia. They remind us of how far we have come. They also remind us of what we have lost. 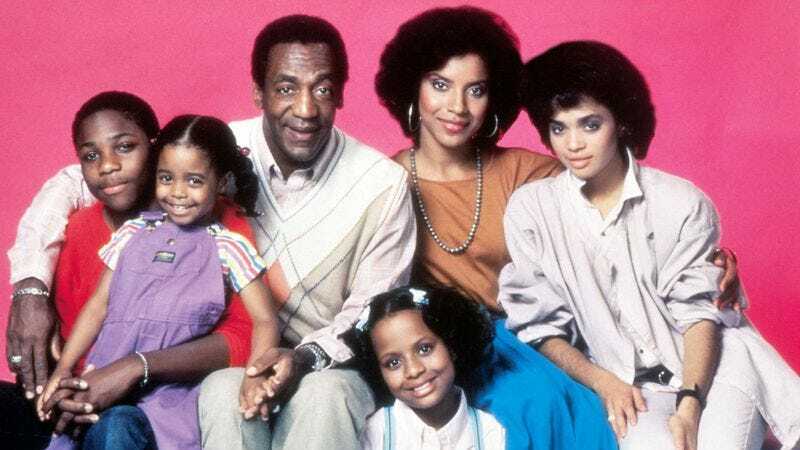 These days, I take solace in the knowledge that Dr. Huxtable helped to lay the groundwork for the remarkable range of African-American roles showcased on television today. I like to think that I see him in the diverse faces of a new generation of characters.